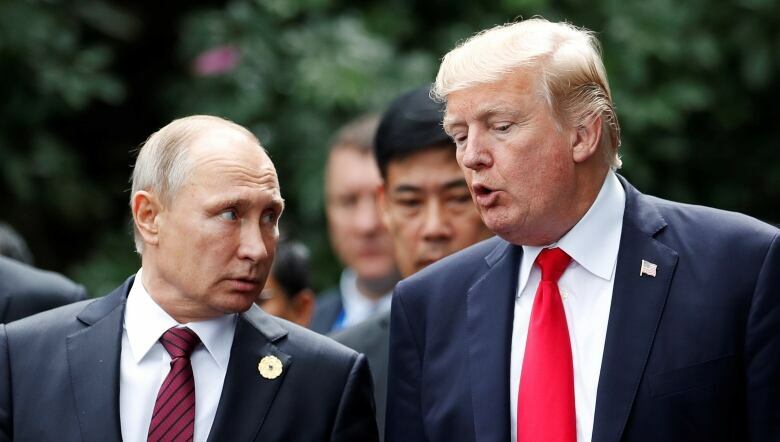 Moscow and Washington have struck a deal to hold a summit soon between Russian President Vladimir Putin and U.S. President Donald Trump, Kremlin foreign policy aide Yuri Ushakov told reporters on Wednesday. Ushakov, speaking after Putin held talks with U.S. National Security Adviser John Bolton in the Kremlin, said the summit would take place in a mutually convenient third country and that several more weeks were needed to prepare for it. Such a summit is likely to irritate U.S. allies who want to isolate Putin, such as Britain, or who are concerned about Trump’s attitude toward Russia. It is also likely to go down badly among foreign and domestic critics who question Trump’s commitment to NATO and fret over his desire to rebuild ties with Moscow even as Washington tightens sanctions. Ushakov said Moscow and Washington would announce the time and place of the summit on Thursday. Further details have yet to be worked out, he added. The meeting is expected to take place after Trump attends a NATO summit and visits Britain next month. A senior U.S. official said on Tuesday that Finland’s capital Helsinki was being considered as a location. Bolton, a lifelong hawk who warned last year before his own appointment that Washington negotiated with Putin’s Russia at its peril, is due to give a news conference later Wednesday, where he may provide further details. Trump congratulated Putin by phone in March after the Russian leader’s landslide re-election victory and said the two would meet soon. Since then, already poor ties between Washington and Moscow have deteriorated further over the conflict in Syria and the poisoning of a former Russian spy in Britain that sparked big diplomatic expulsions in both countries. Washington and Moscow are also at odds over Ukraine and allegations of Russian interference in the 2016 U.S. presidential election, something Russia denies. 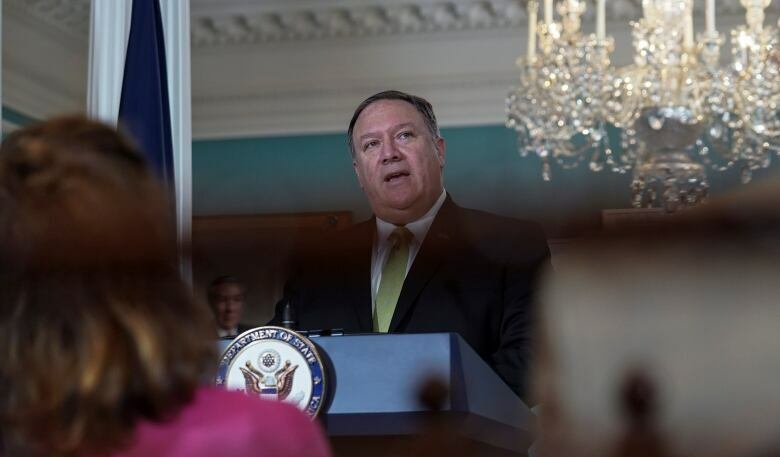 The United States initially sanctioned Russia over its 2014 annexation of Ukraine’s Crimea and its backing for a pro-Russian uprising in eastern Ukraine. Subsequent sanctions have punished Moscow for what Washington has called its malign behaviour and alleged meddling in U.S. politics.